Home » »Unlabelled » Mom Is Recording The Kids When She Realizes Something HORRIFYING – This Gave Me Chills! 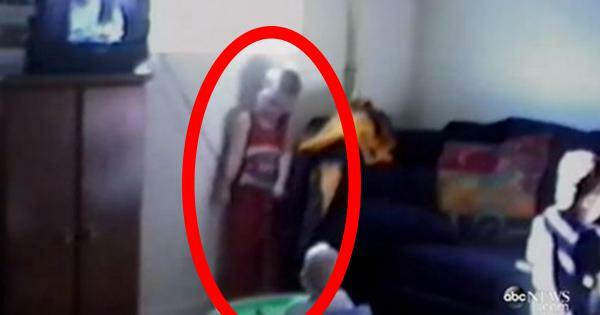 Mom Is Recording The Kids When She Realizes Something HORRIFYING – This Gave Me Chills! How far do you go to keep your kids safe? These days it’s impossible to keep your kids 100% safe all of the time. Here’s one thing every parent should see, it may help you you keep your child safe. Watch the video below. It was a regular afternoon at the Walla family residence and they were recording their children play,when suddenly things took a sinister turn for the worse. This is every parents worst nightmare, however, they only released this video because it had a happy ending. I bet you never thought window blinds could be so dangerous. The camera captures little Gavin being choked by the cord from the blinds. The camera drops and mother Nicky runs to the rescue. His parents posted this for prevention purposes only. The blind industry should be taking more steps to stop producing dangerous blinds. For now it’s a good idea to move all cords out of reach of children.